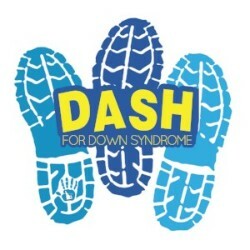 Dash for Down Syndrome raises funds and awareness for our organization, Eastern Idaho Down Syndrome Family Connect. 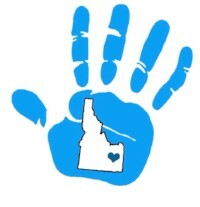 This is a day of celebration for the local Down syndrome community, their families, and supporters. We want to thank all of the sponsors, volunteers, and individuals that make this race possible. Next year’s race will take place on Saturday, August 24, 2019 at Snake River Landing. We will post many exciting event day announcements, packet pick up information, giveaways, new additions to the race, team spotlights, and more! If you have any questions please email dashfordownsyndrome or contact Kelsey Salsbery at 208-270-3081. Can't wait to see you there!! See the ability!